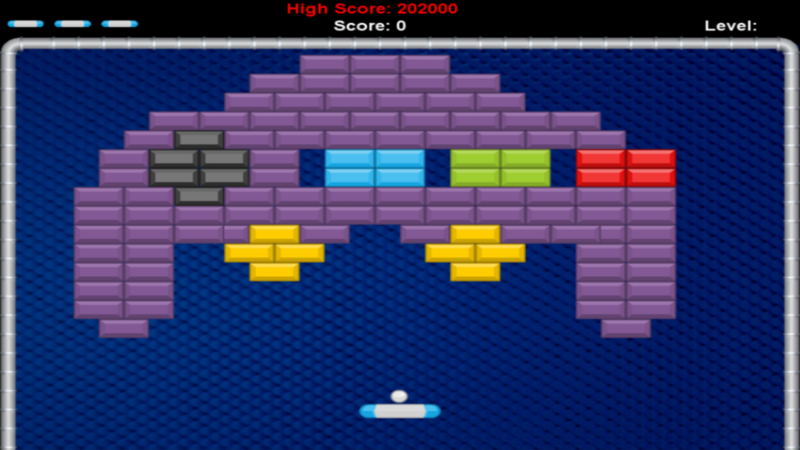 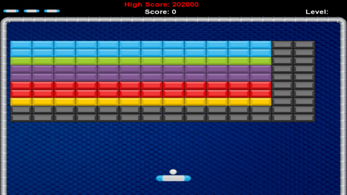 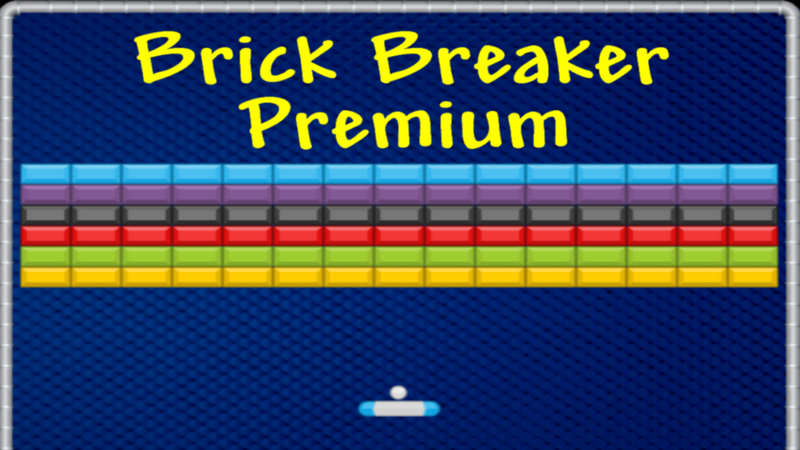 The Brick Breaker Game Bundle has Arrived! 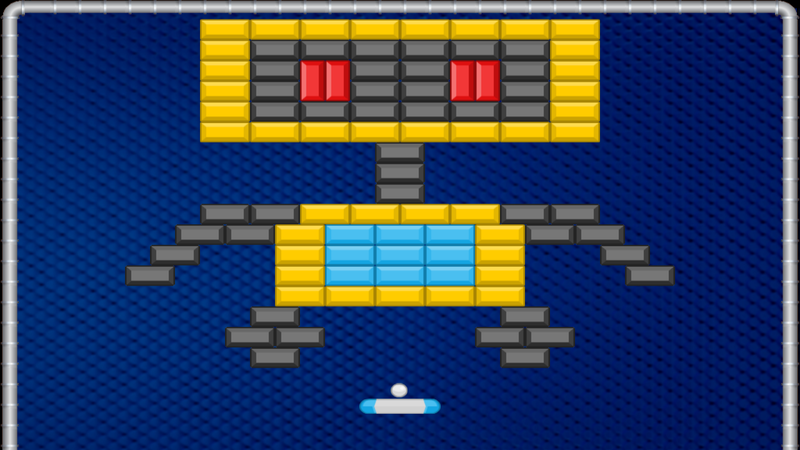 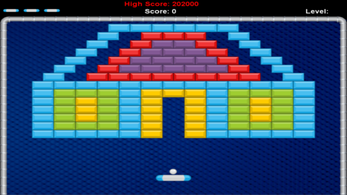 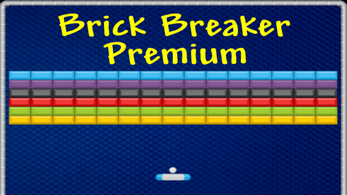 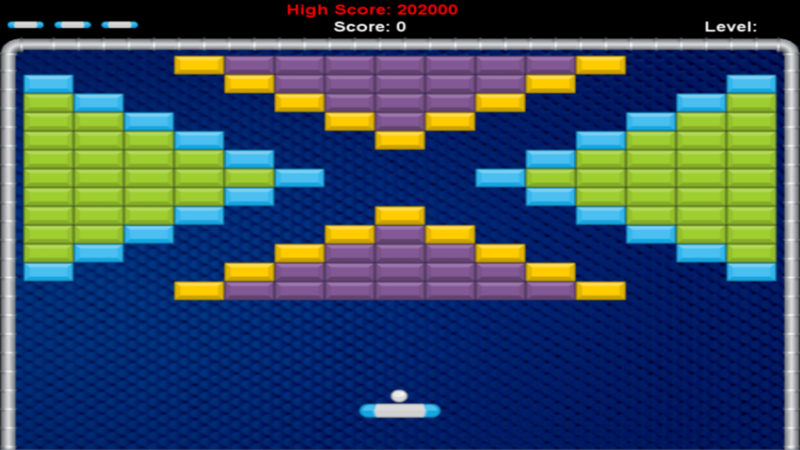 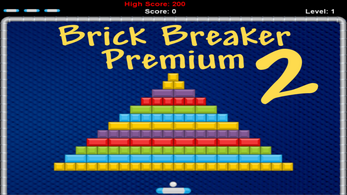 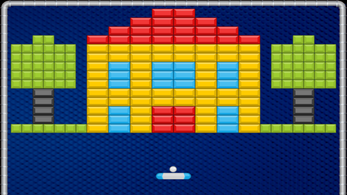 This is a Collection of all 3 Classic Brick Breaker Premium Games! 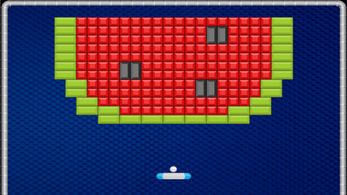 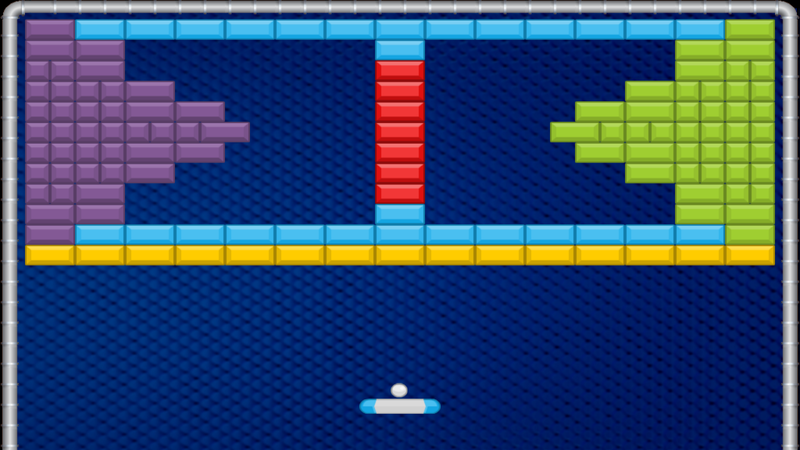 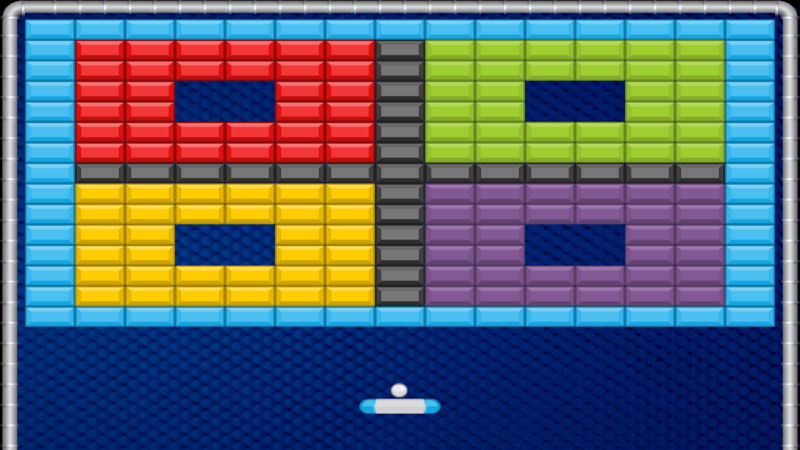 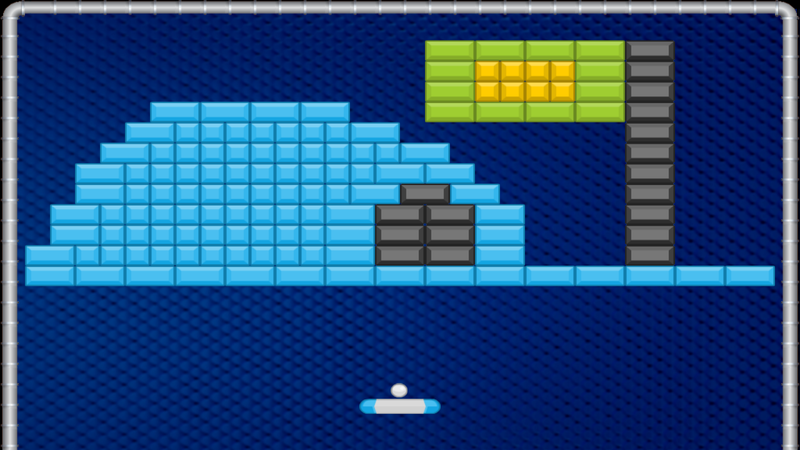 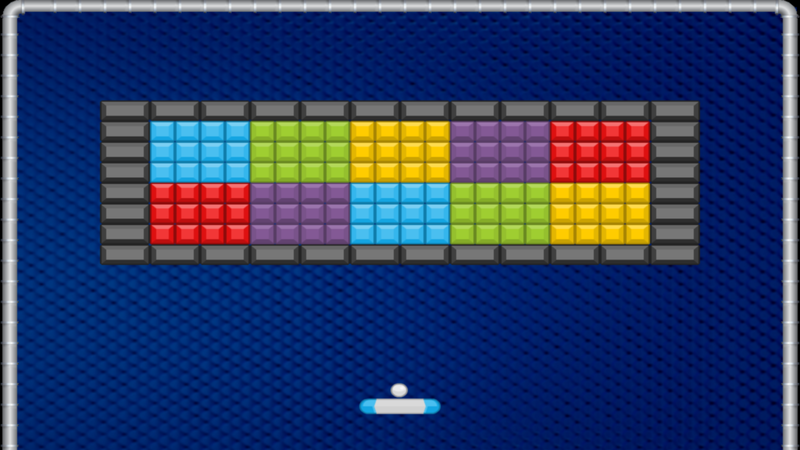 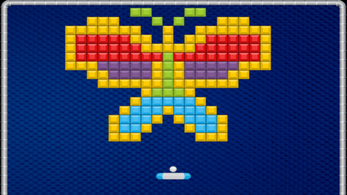 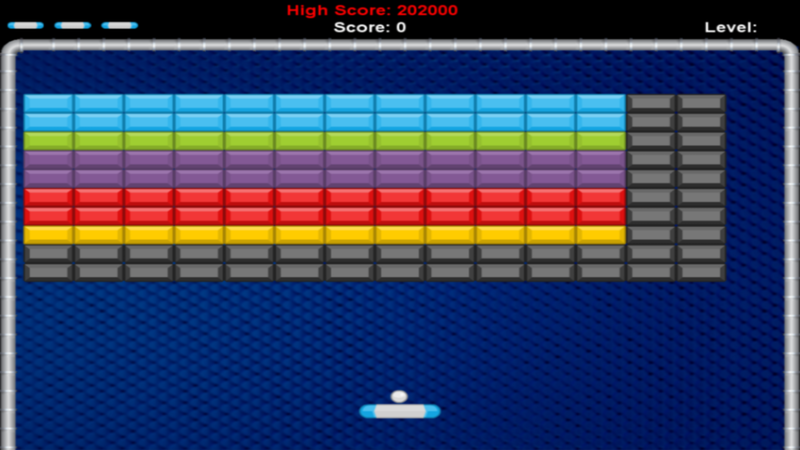 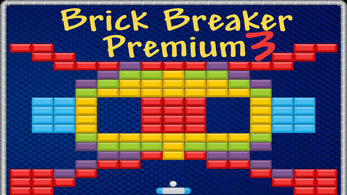 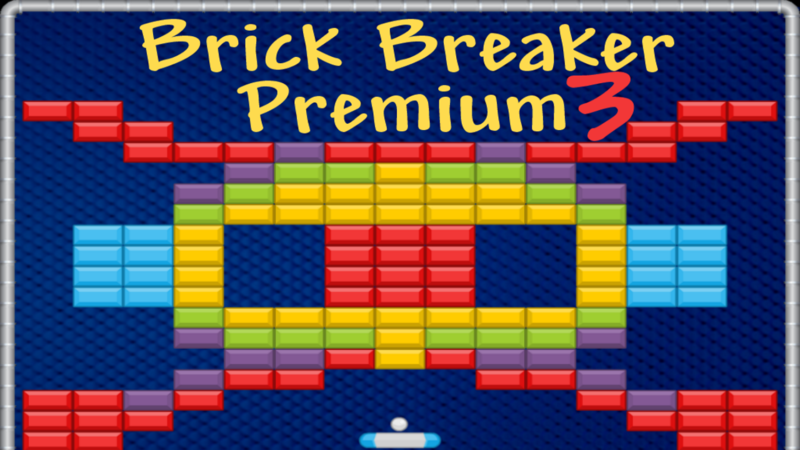 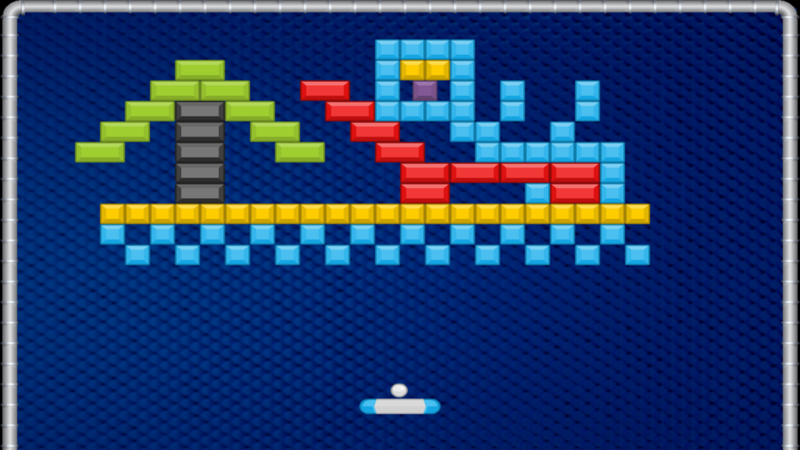 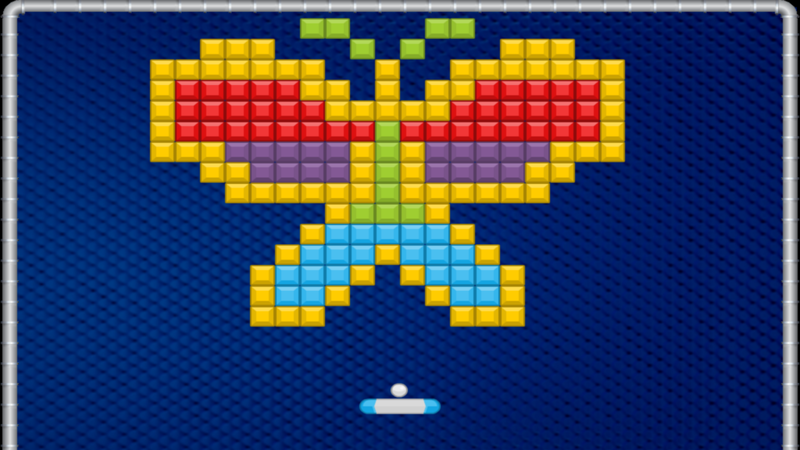 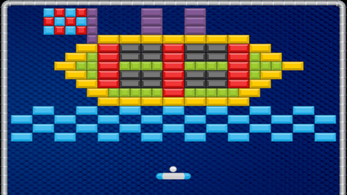 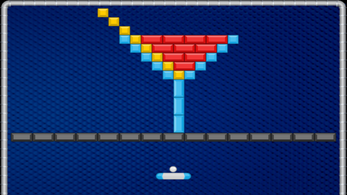 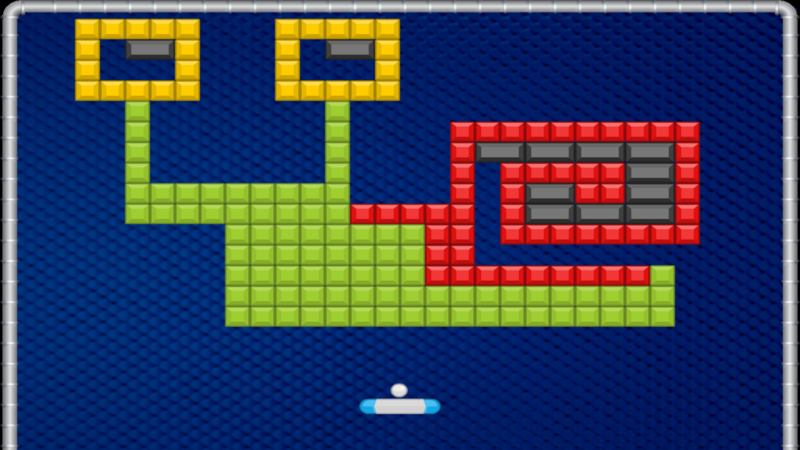 Get all 3 Classic Brick Breaker Premium Games in this Bundle for 33% OFF the Retail Price! 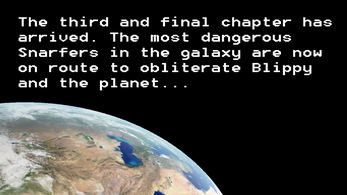 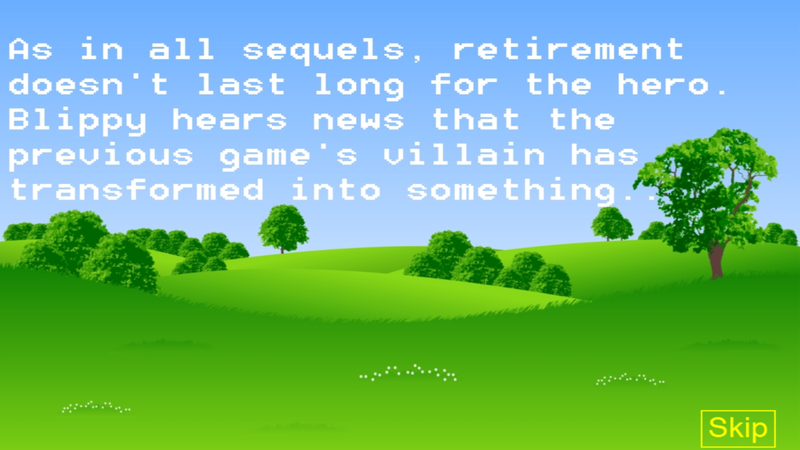 Can You Complete All 3 Games, And See The Final Ending? 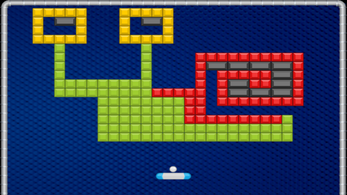 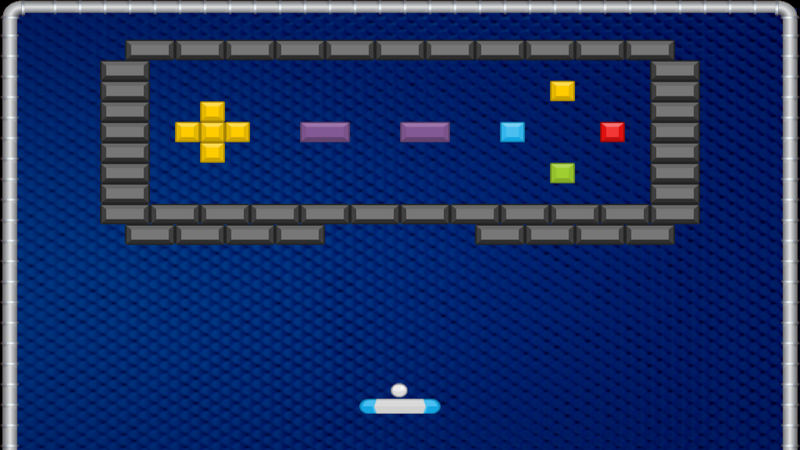 Over 125 Fun and Challenging Levels. The Complete Heroic Storyline from Start to Finish.